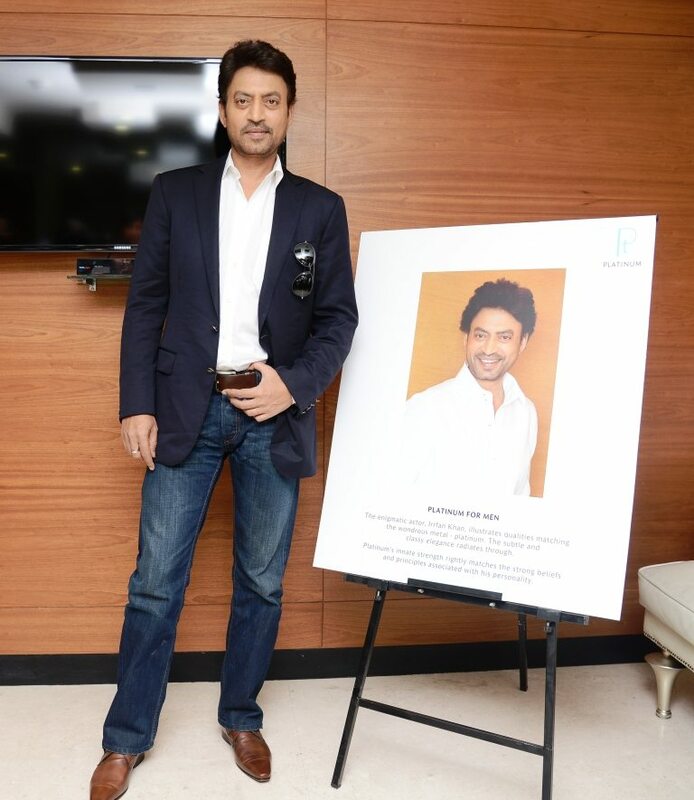 Irrfan Khan mingles with style. 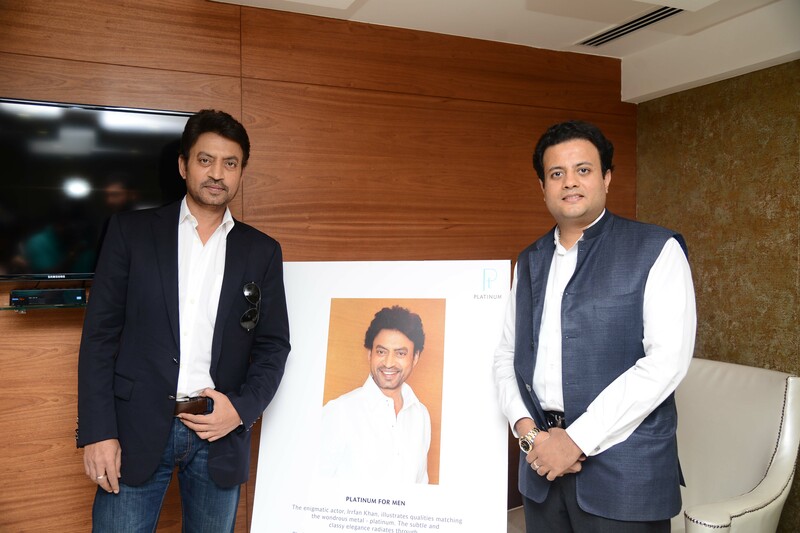 Actor Irrfan Khan unveiled Abaran Season’s Collection of Platinum Jewelry for men at an even held in Bengaluru on June 27, 2014. 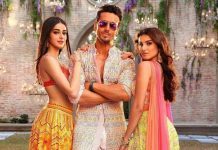 Irrfan looked his gentlemanly best in a pair of fitting jeans and a smart jacket. 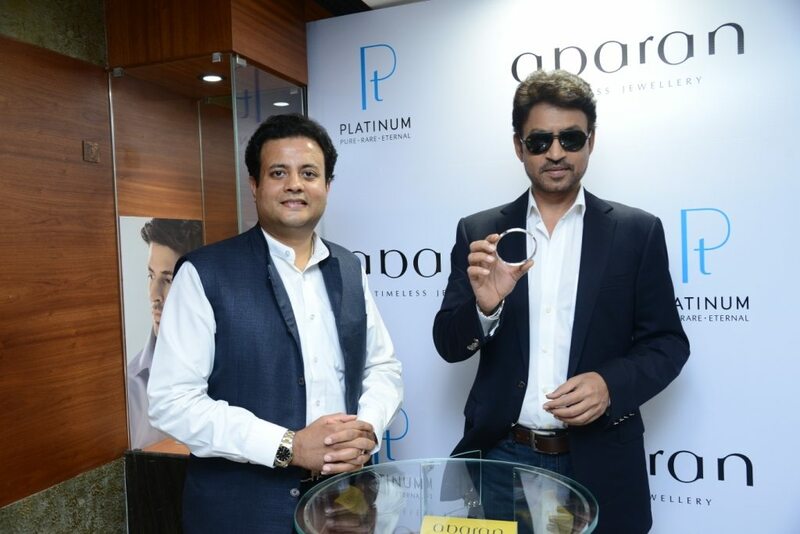 The event was also attended by director of Abaran Jewels, Pratap Kumar who addressed the media and said that it is interesting to see that men too are slowly getting drawn towards platinum jewelry. The director added that Platinum as a metal is distinctive and has a refined charm that men prefer when it comes to jewelry.